We all know how bad plastic waste is for the environment but how many of us actually takes steps to reduce it in our households? I am the first to admit that plastic waste isn't something I think about on a daily basis but thinking back to that episode of Blue Planet II I watched last year, which showed the devastating effects of plastic waste on marine life, it really should be. There are so many little changes you can make to reduce plastic waste; things that may seem insignificant at first but if everyone did them, they'd make such a difference! Things like swapping plastic straws for paper straws and re-using shopping bags. Something else I'd never even thought of is switching up your plastic disposable razors for something more sustainable. This is something The English Shaving Company are promoting and as an important topic, which ultimately affects us all, I am happy to share this collaborative content with you here on Seek My Scribbles. What is a DE safety razor? Double edge safety razors are a reusable alternative to the mainstream modern plastic disposables. The razor holds a single blade securely at the perfect angle to give you a smooth, clean shave. The blades are replaced as they become dull and feature a barrier that varies in design to minimise shaving cuts from the blades. The razor is made with lasting materials, such as stainless steel, to provide a luxurious experience as well as a product that will last you for years. Two billion razors are thrown away every year in the US, with the number in the UK following closely behind in the millions. With these being made of mostly plastic, which takes around 1000 years to degrade, they are part of our plastic problem. 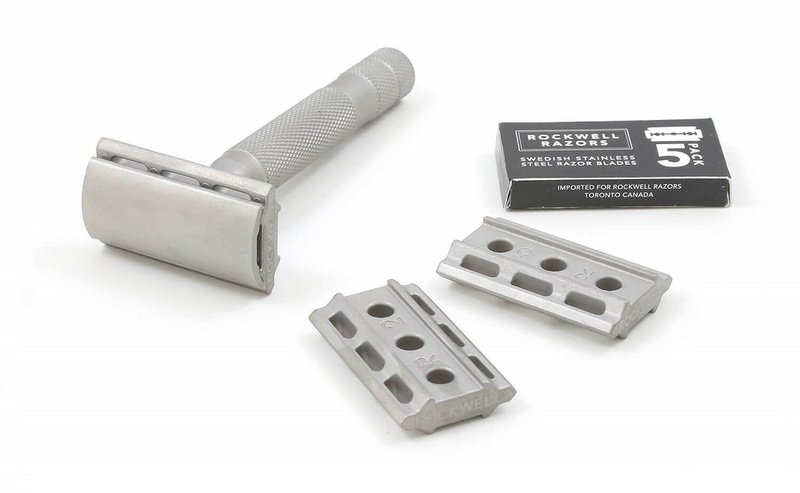 These modern razors also come with a severe amount of plastic packaging, even with the reusable ones as the blades often have a plastic casing. If shaving is something you believe to be essential to your life, this is the way to go, improving your shaving as well as helping the environment. When you switch to the safety razor it is recommended that you use shaving soap, especially, if you’re a man and shaving your face. Making this switch is also environmentally friendly. Shaving soap comes as a separate unit that you can use in a bowl instead of the typical shaving cream that comes in pressurised cans. Soap refills can also be bought instead of an entire new pot which also helps reduce packaging waste and can be bought without plastic packaging. Switching comes with more benefits than just helping the environment, one of these being your shaving experience. Many believe safety razors give them a better shave, getting closer to your skin and the base of your hairs to produce a closer shave with a smoother result. No matter whether it’s your legs or your facial hair, the results are noticeably better. Another benefit of replacing your disposable razor with a safety razor is all about saving money. A typical modern razor will cost you a minimum of around £6 per razor, with a pack of blades costing around £15 for 8 blades. While safety razors often have a higher initial investment price, blades cost less than £1 for each and the razor lasts for years. The blades also last longer than typical store-bought ones if you properly take care of them by drying after each use. Money wise this will add up to a lot less than your typical reusable plastic razor, while also helping the environment. 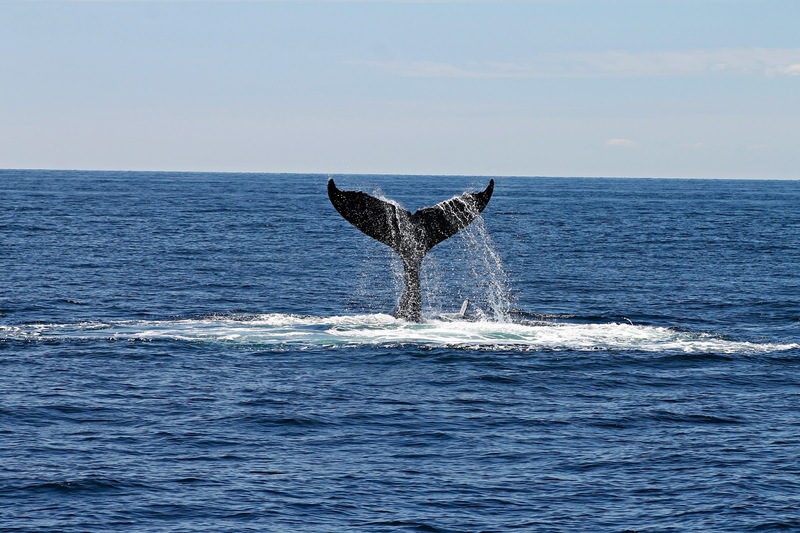 With the current state of our planet, it is more important than ever to play your part in doing what you can to reduce your plastic use. Switching to a double edge safety razor is an easy, cost efficient way to do this, bringing us one step closer to reducing the harmful environment for us and our wildlife. Is this a change you would consider making? Edited to add: Since publishing this post I've actually done a review of a Women's Double Edge Razor from The English Shaving Company. Go check it out!